Public relations is often described as the conscience of an organisation. 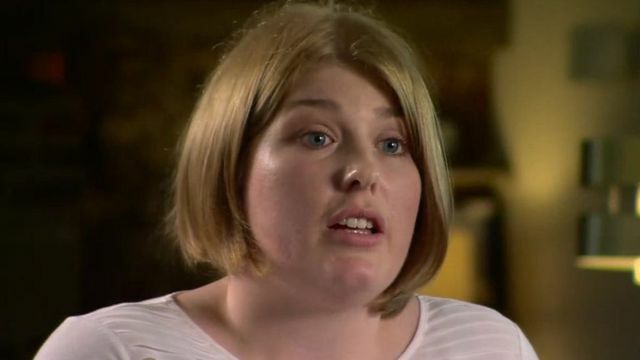 In this remarkable case Hayley Count, a press officer at South Yorkshire Police was placed on performance management, and suffered anxiety and depression, for failing to pitch favourable stories to the media. Ms Court was asked to "spin" news during the Hillsborough inquests. She said when she took the job in 2014 she hoped to be able to show the transformation of the force since 1989 - the year of the Hillsborough disaster. But, according to this BBC report, she said "very quickly" she felt like she "had been fed a line". Ms Court spent four months in the role before being signed off work with anxiety and depression. The story shows the challenge that a public relations practitioner faces in truly acting as the conscience of an organisation. Ms Court deserves recognition for her stance against South Yorkshire Police. A former South Yorkshire Police press officer claimed she was asked to "spin" news during the Hillsborough inquests, the BBC can reveal. Hayley Court was employed by South Yorkshire Police (SYP) just after the hearings began in 2014. Documents seen by BBC News show she was told a "performance issue" was her "failure" to "redress the imbalance" in the media's reporting of the inquests. SYP said her claims of "unethical practice" were "not substantiated". Unbelievable, still trying to tell lies and influence the media. Disgusting.